Online ordering menu for GYRO HOUSE MESA. 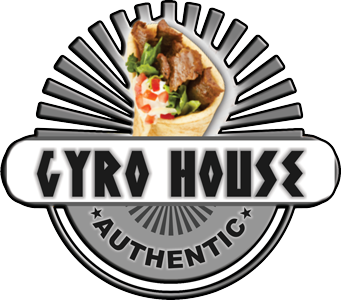 Gyro House is a Greek and Mediterranean family owned and operated restaurant located in Mesa Arizona open since July 2012. We offer the juiciest and most flavorful authentic Greek gyro in town. Our gyros are grilled on a vertical grill then shaved thin. They are a must have. Come in and try a gyro for yourself. We are located on the corner of E Gentrys Walk and S Val Vista Drive right next to the Arizona Contractor License Center!